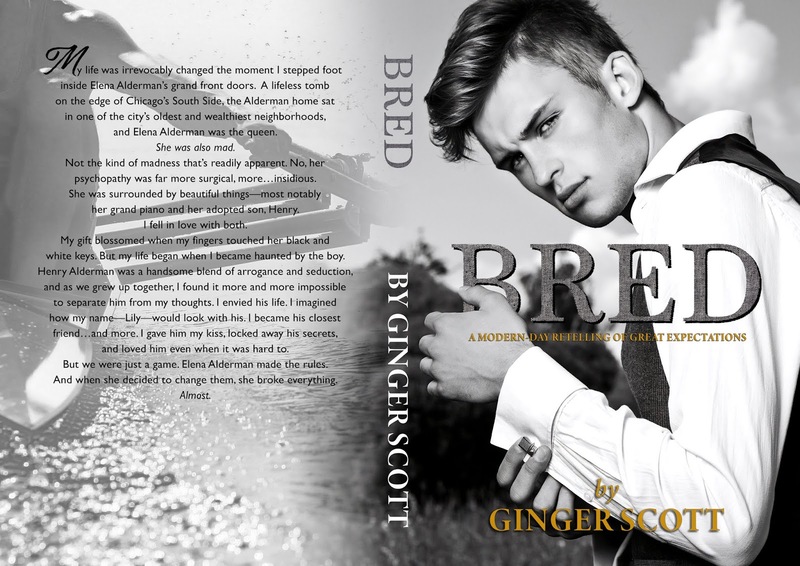 ** COVER REVEAL ** BRED by Ginger Scott! PreviousNOW LIVE & ONLY 99c!!! HER SAVAGE MOUNTAIN DADDY by Madison Faye! NextEXCERPT REVEAL!! Realism by Evan Grace!